Not all forms of wall graffiti are acceptable – most are viewed as vandalism. But in the case of French street artist Patrick Commecy, homeowners actually invite him to paint on their walls. Along with his team of muralists, he transforms boring, dull patches of wall into vibrant scenes, full of life. In fact unless you have a ‘before’ picture, you might not even realize it’s a painting. Patrick and his team travel across France, painting hyper-realistic windows and balconies on bare walls that resemble the rest of the building. They dress up these painted windows with plants, birds and sometimes even rocks and waterfalls. It all looks so real that it’s confusing for a moment – it’s hard to tell the difference between a real tree and the painted one. The phenomenal artist works his magic in several ways, transforming plain walls into vibrant cafes, bakeries, playgrounds, schoolhouses and more. In some of his works, he also incorporates paintings of popular figures and influential people who belong to the town that he’s painting in. You have to look closely at his murals to spot some of these people standing in a balcony or peeking through a window. For instance, on the side of the first Guides Office, within view of Mont Blanc, he painted a mural depicting 20 pioneers of mountaineering. In the city of Montpellier, he used the ‘trompe l’oeil’ technique on a building, featuring six famous figures and residents from the city, including chemist Antoine Jerome Balard who discovered bromine. The murals are fun, educational and surprisingly easy to maintain. People of all ages are entertained by Patrick’s art, which is now becoming a major tourist attraction as well. Residents of the various towns that he’s painted in, admit that his work has improved the quality of their lives, by highlighting their identity and history. All over France, Patrick is being regarded as a hero – giving ‘facelifts’ to otherwise obscure towns and improving their brand image. via The Incredibly Realistic Painted Frescoes of Patrick Commecy | Oddity Central – Collecting Oddities. 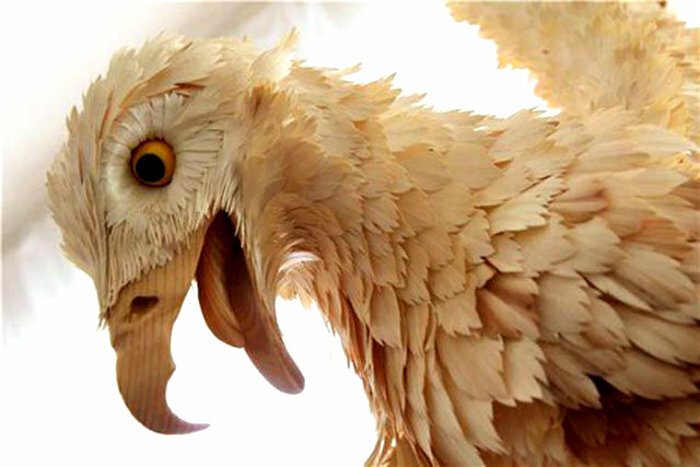 The impressive wood sculptures by Russian artist Sergei Bobkov, who thoroughly assembles hundreds of cedar chips to create highly detailed animals, giving a nice effect of feathers or hairs to the wood. 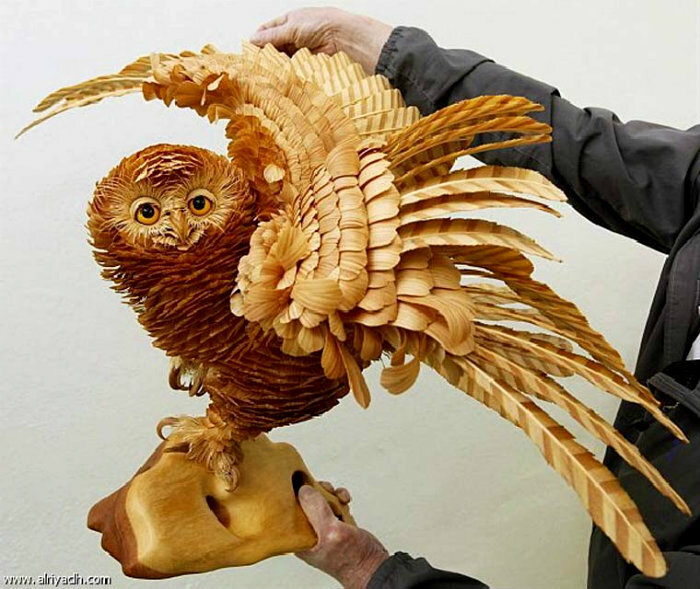 Each sculpture requires more than six months to the artist, at a rate of 10 to 12 hours of work per day! 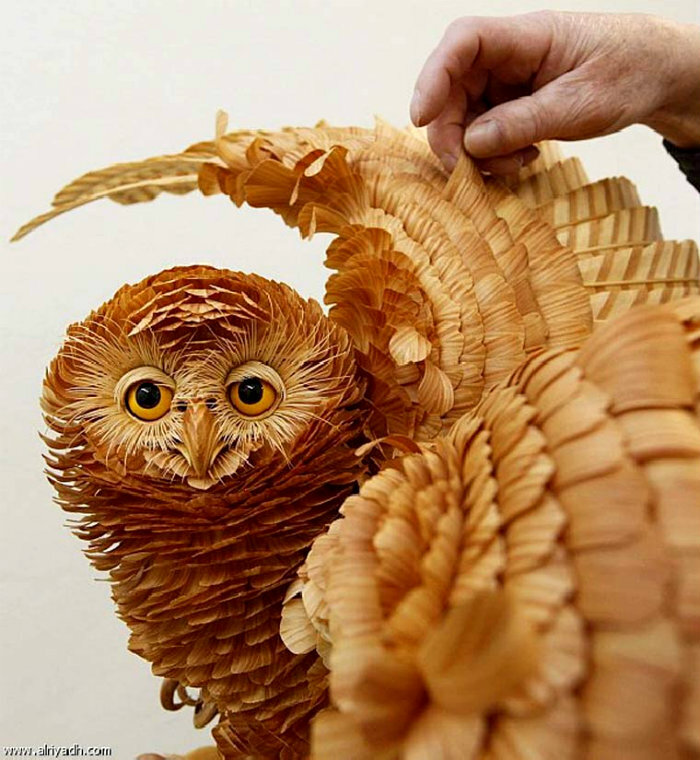 See more Images via The wood chip sculptures of Sergei Bobkov | Ufunk.net. Above: A very fine example of a hardworking Aussie BBQ, somewhere in the donga I would suspect. The word “barbecue” comes from the Caribbean word “barbacoa.” Originally, a barbacoa wasn’t a way of cooking food, but the name of a wooden structure used by Taino Indians to smoke their food. It’s likely that the first barbecue consisted of some sort of fish, creatures from the sea obviously being plentiful in the Caribbean. Besides used for cooking, the structure of sticks could also be used as an area for sleeping, storage, and shelter. Spanish explorers took the word barbacoa back to Spain, where it appeared in print for the first time in 1526. For a while, barbacoa still referred to the structure that food was cooked in, but after a while people started using it to refer to the process of cooking food. The first known instance of barbecue appearing in English print was in A New Voyage Round the World by Englishman, Captain William Dampier, (who landed in what is now known as Western Australia) in the 17th Century. About two decades later, in 1755, the word “barbecue” was entered into Samuel Johnson’s The Dictionary of the English Language. “to ba’rbecue. A term used in the West-Indies for dressing a hog whole; which, being split to the backbone, is laid flat upon a large gridiron, raised about two foot above a charcoal fire, with which it is surrounded”. Today, there are just as many spellings for barbecue as there are meanings for the term. Many people use barbeque, BBQ, Bar-B-Que, and other variations thereof. That said, the “official” spelling is generally considered to be “barbecue” with a “c”, similar to the original. While people may debate over what should be the correct spelling or what exactly constitutes barbecue, there is one thing we can all agree on: a barbecue is definitely no longer a shelter or a sleeping structure! Independent Art Director and Illustrator, born in Barcelona, raised in Murcia and currently lives in the Spanish capital, Madrid. Mario has got more than a decade of expertise in illustration and design for music bands and publishing houses. His main artistic capacities, apart from an eye for mathematical composition, color psychology and visual narratives, are his brilliant photo manipulation and digital painting. 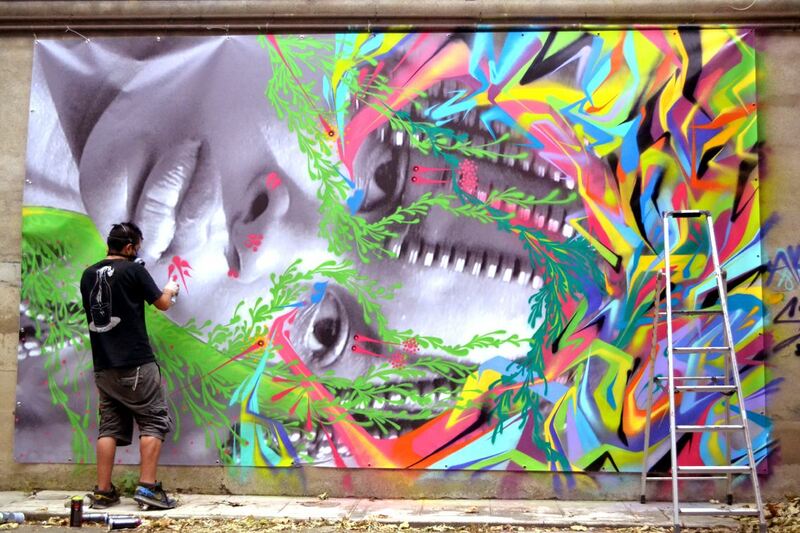 Diaz and Stinkfish in Toulouse. We love this collaboration’s creative choice to paint on screens instead of on building walls. 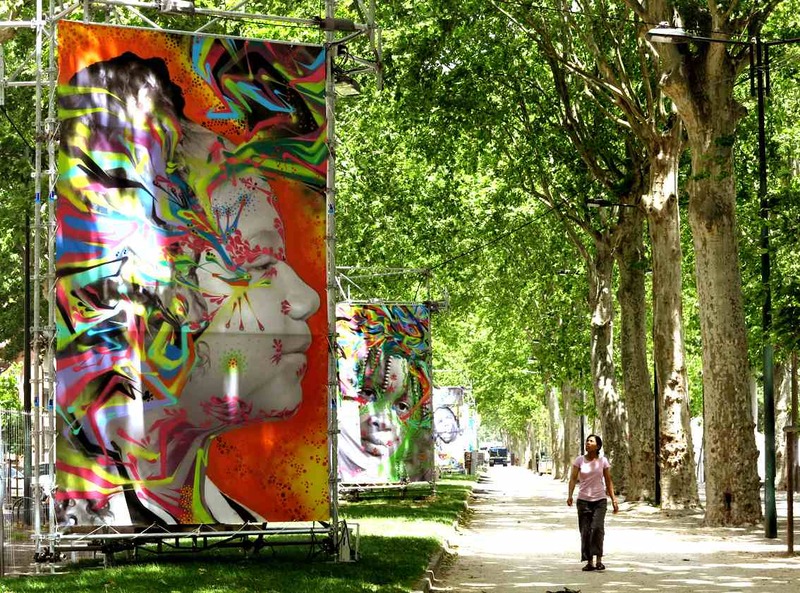 These bright murals really liven up this park in Toulouse. via Alexis Diaz and Stinkfish in Toulouse, France | Wooster Collective. 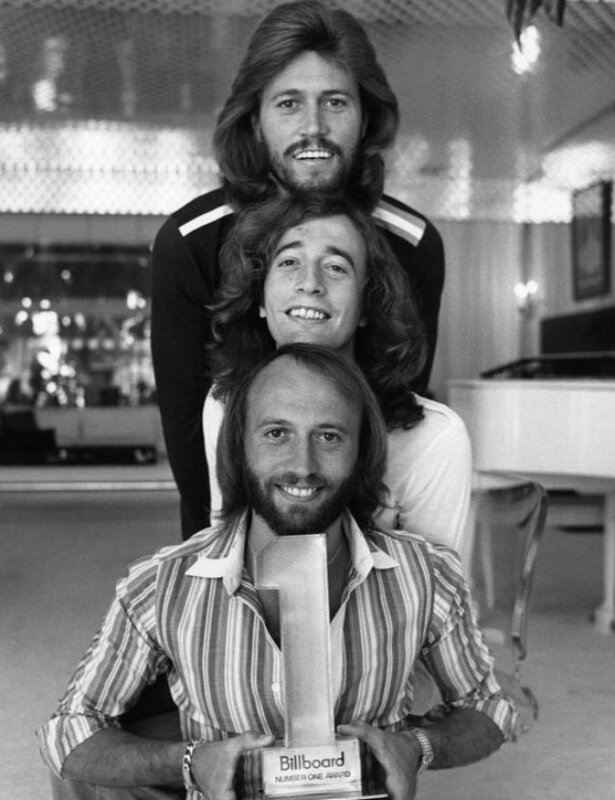 The ‘Bee Gees’ dominated the 1970s. A 1977 publicity photo of the Bee Gees for a television special, “Billboard #1 Music Awards.” From top: Barry, Robin, and Maurice Gibb. The Bee Gees’ dominance of the charts in the disco era was above and beyond Chic, Giorgio Moroder, even Donna Summer. Their sound track to Saturday Night Fever sold thirty million copies. They were responsible for writing and producing eight of 1978’s number ones, something only Lennon and McCartney in 1963/64 could rival—and John and Paul hadn’t been the producers, only the writers. Even given the task of writing a song called “Grease” (“Grease is the word, it’s got groove, it’s got a meaning,” they claimed, hoping no one would ask, “Come again?”), they came up with a classic. At one point in March they were behind five singles in the American Top 10. In 1978 they accounted for 2 percent of the entire record industry’s profits. 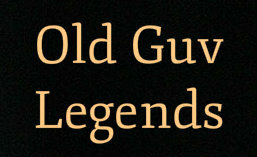 The Bee Gees were a cultural phenomenon. Three siblings from an isolated, slightly sinister island off the coast of northwest England, already in their late twenties by the time the Fever struck—how the hell did they manage this? Pin ups in the late sixties, makers of the occasional keening ballad hit in the early seventies, the Bee Gees had no real contact with the zeitgeist until, inexplicably, they had hits like “Nights on Broadway,” “Stayin’ Alive,” “Night Fever,” and the zeitgeist suddenly seemed to emanate from them. This happened because they were blending white soul, R&B, and dance music in a way that suited pretty much every club, every radio station, every American citizen in 1978. They melded black and white influences into a more satisfying whole than anyone since Elvis. Simply, they were defining pop culture in 1978. Read further via Islands in the Stream.